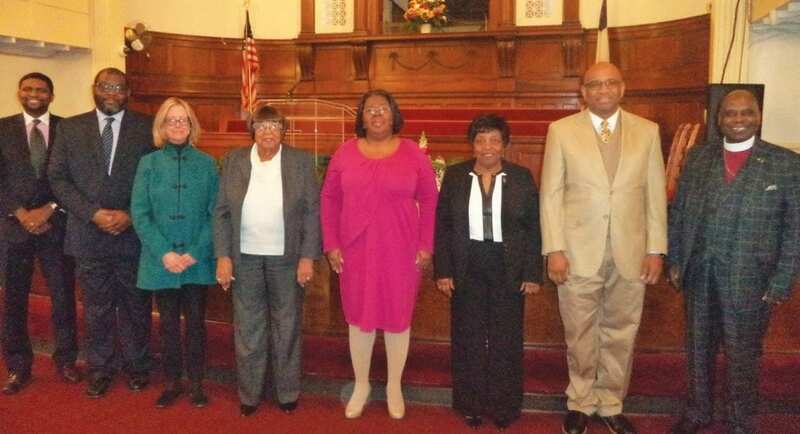 The Savannah Branch NAACP held its first Mass Meeting of 2019 on January 27 at St. Paul CME Church, located at 1601 Barnard Street, Rev. Da’Henri Thurmond, Pastor. Linda M. Carter, and Treasurer Lynette Hymes. Josey Sheppard, Roy L. Jackson, Dr. Marie Miller, Bishop Willie Ferrell and Van Johnson. For more information, call the NAACP office at 912-233-4161 or visit www.savnaacp.com.